Here at Santa Fe Towing Service we are committed to a single goal. That goal is to be the number one stop shop for all of your towing needs here in the Santa Fe area. Why do we think we are equipped to handle this role? Well, the answer is simple. We think that we have what it takes to cover every situation when it comes to towing. This website is designed, in part, to convince you of that fact and we are confident that after a quick browse you will see this statement as confidence rather than cockiness. We will explain our outlook thoroughly and demonstrate how, if you are ever in any need of towing services, we are the ones to call, every single time! Our team of highly trained professionals are well placed to help you in many situations. From towing, no matter how heavy the vehicle is, to giving you a helping hand in different ways, from winching you out of a bad position to helping you with breakdown services on a 24 hour basis. This is a range of services that not all contractors are able to provide. Therefore, if you have been in need of this kind of thing in the past or you think there is a chance that you will be in the future, you have found the right contractor. Save our number now and put it on speed dial, your search for a reliable company is over (all our contact details can be found right here on this website). Our service list is broad enough to handle most of your problems and it is specific enough to be able to handle individual situations with enough precision and insight to get the job done quickly and efficiently. On this site we have a service page devoted to each one. This means that you can go to each page, or the one most relevant to you in order to understand more about what it takes to perform a certain service and yo find out more about our process. Or, if you want to have a general browse, too, you can absolutely do that. You will come away from it feeling like an expert in all things towing. 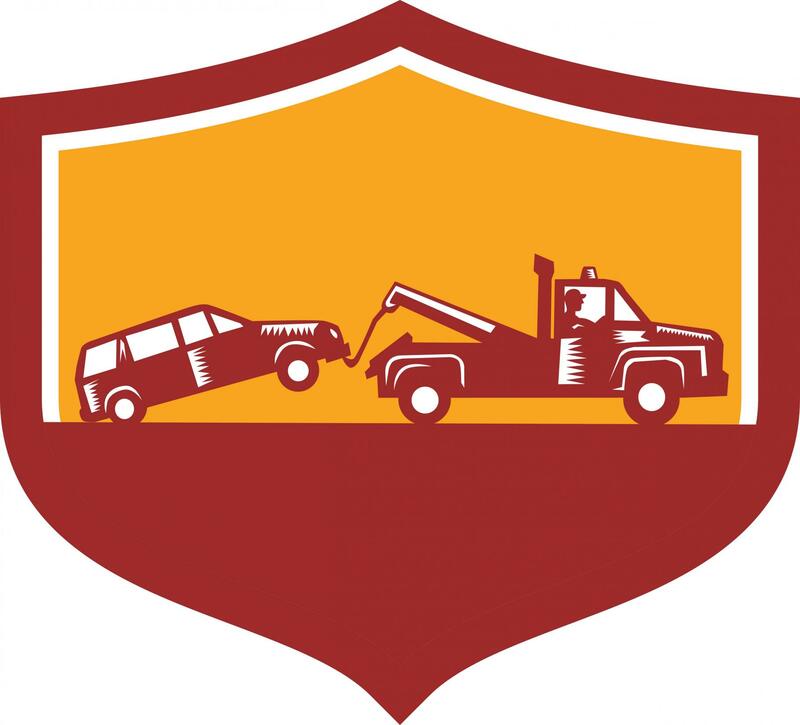 Right here in the Santa Fe area, we have a service that is well placed to handle all of your towing needs. This is a great one stop shop for everything that is good and great about the towing world. We love tow trucks, it is official! We have been playing with toy trucks since we were kids and now we have just traded them in over and over again for bigger models. It is our living now to operate these machines and we do it with passion every single day. Wrecker is another name for tow truck. 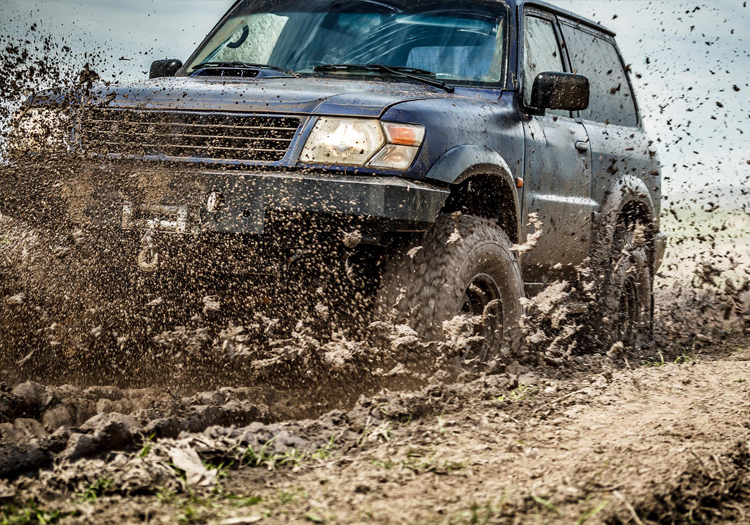 Here, we tell you about a couple of the types of trucks that we are operating and about how they will be able to help you get out of a sticky situation. This is the mother load. It is the tow truck to rule all tow trucks and any vehicle you have will be handled easily by this beast of a machine. We roll out heavy duty towing only when we have to, but it is great fun when we do! It is nothing to be embarrassed about. Everybody has needed a winching at one point or another and if you haven’t, then you probably will do at some point in the future. Save our number now to make sure you are well prepared. Proper assistance, whether you have a flat tire or you have broken down. We will be there to help you, rain or shine, hot or cold, morning or evening! “Living in Santa Fe gives you a great life in so many ways but I have been struck by the lack of good towing contractors. It left me wondering, is there a good tow truck service near me, in the Santa Fe area? Well, my troubles are over because the answer is yes. These guys do auto towing, emergency towing, winch outs and a great roll back service. 10/10!” - Jose M.
“I am an auto parts dealer and as part of my job I need to be in close connection with a great towing and recovery service as well as a wrecker service. In Santa Fe, NM, this kind of service has been a bit hard to come by. But now, we have a great contractor who is reliable and who is garnering a great reputation in the local area. I have recommended them to all of my friends and family.” - Marcus R.
“If you have ever been stuck on the side of the road without a helping hand to call upon, you will know how vital it is to be in connection with a great contractor who will be able to help you out, rain or shine, 24/7. The good folks at Santa Fe Towing Service have got your back, as it were, and I am very grateful for the services that they have provided for me in the past. Seriously, give them a ring and you will be convinced.” - Luke S.
Getting in contact with us here at Santa Fe Towing Service is unlike trying to contact a different company. Why? Because in the internet age, communication between businesses and clients can feel like way more trouble than it is worth. We hate that type of thing and therefore, to combat the ever increasing gulf between cyber connectivity and genuine communication, we have a committed phone line that is set up to handle all of your queries. You can find the number on our website. If you’d prefer, too, we have an email address for those concerns that require a bit more detail to explain. Either way, we very much look forward to hearing from you!